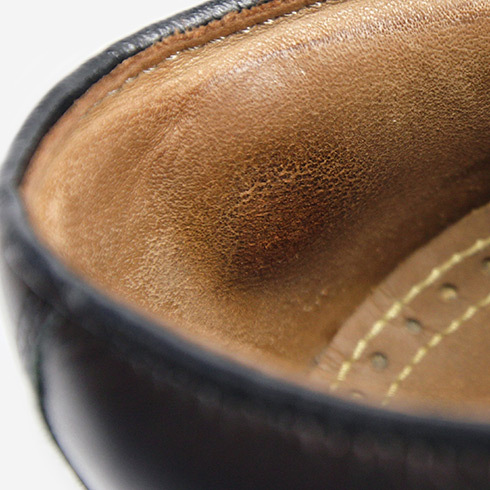 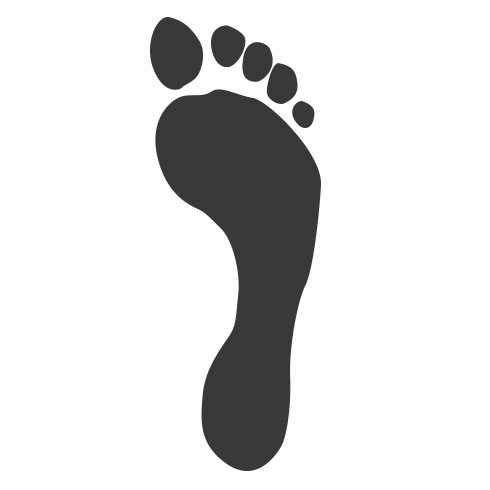 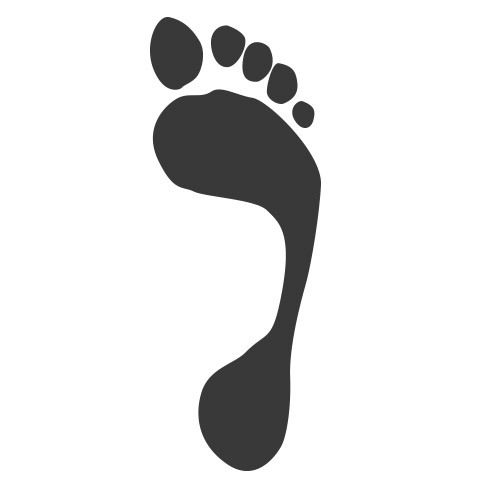 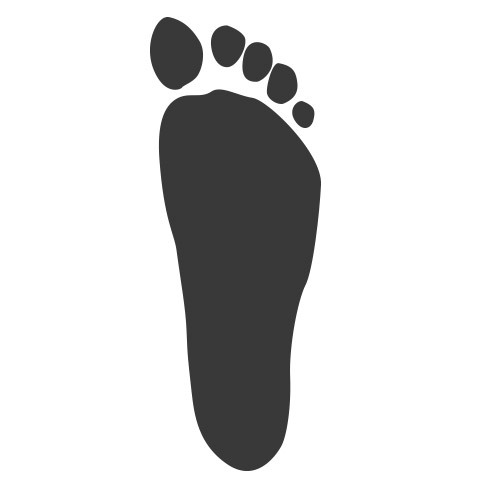 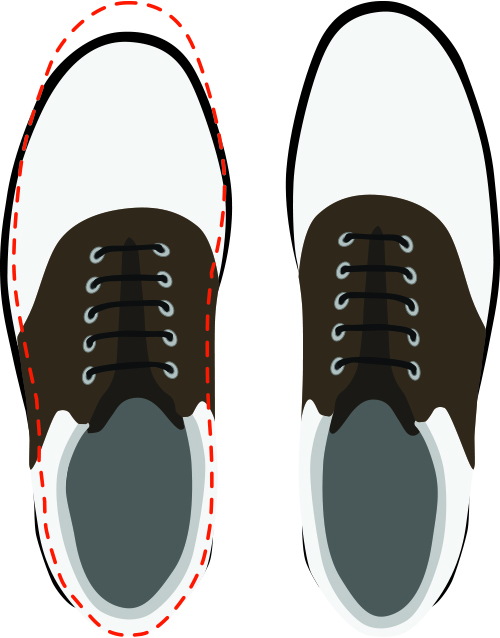 Pronation is simply the natural “roll” of your foot as you walk, but over-pronation can cause pain when you walk, as well as other issues such as back pain. 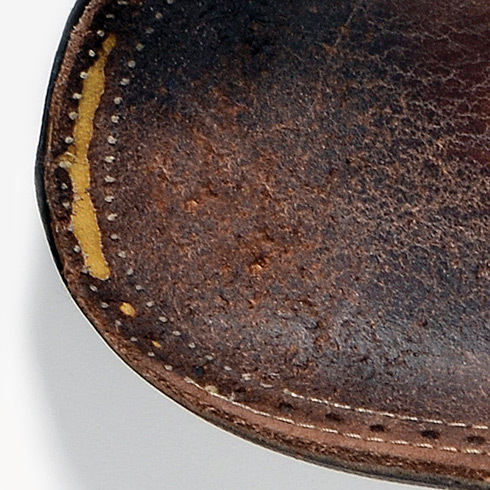 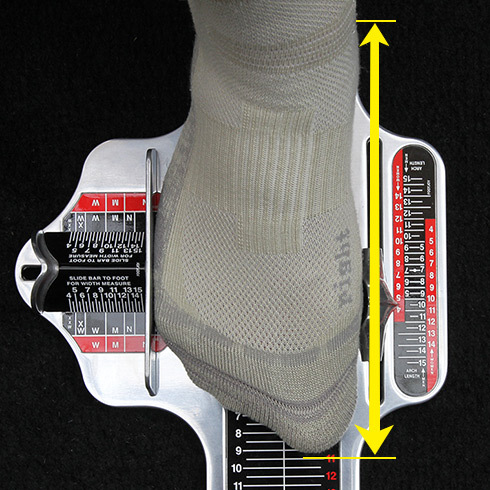 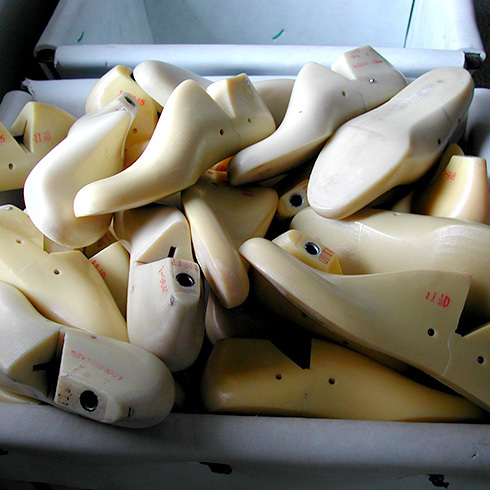 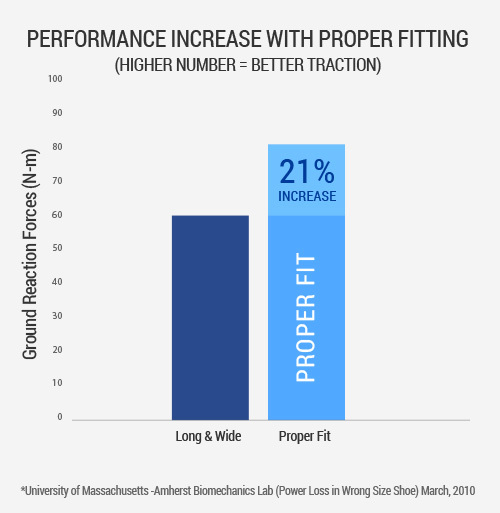 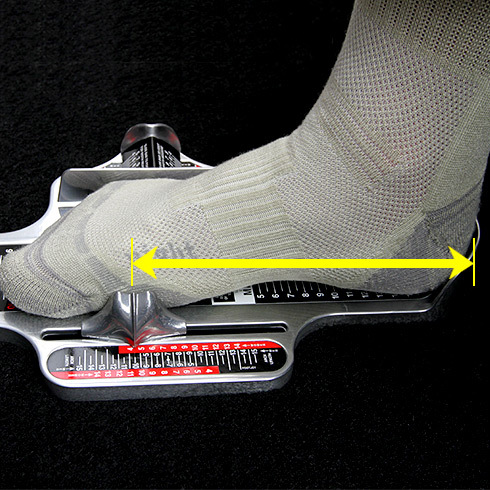 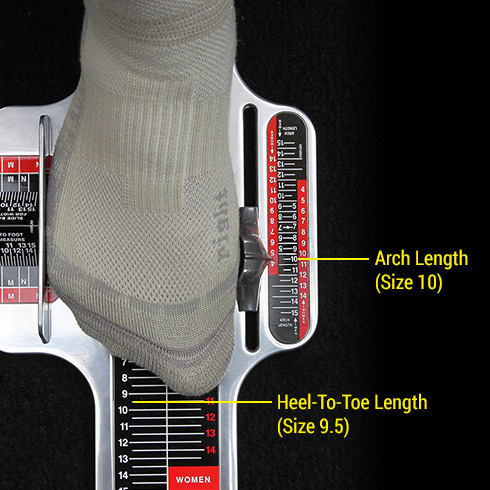 Over-pronation is sometimes associated with flat or low arches. 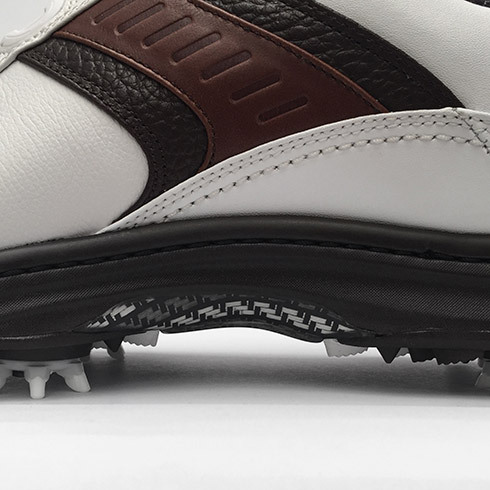 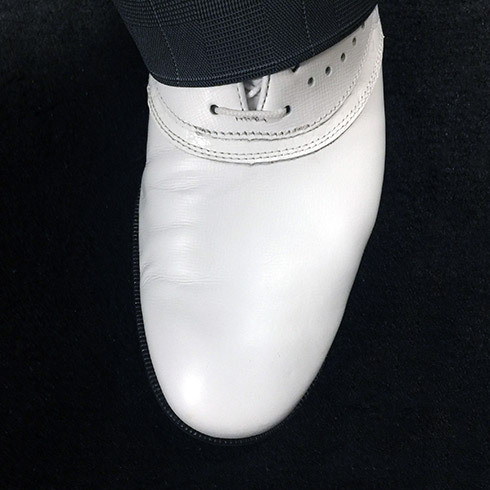 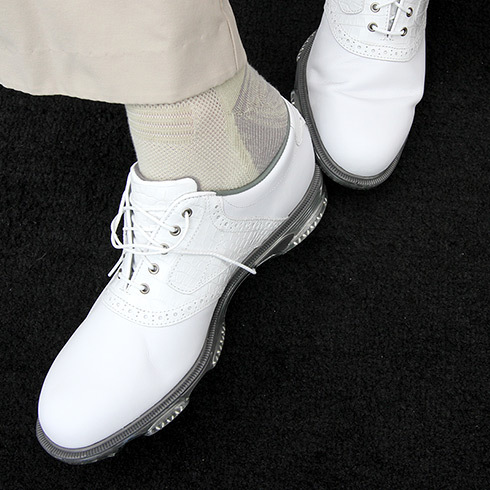 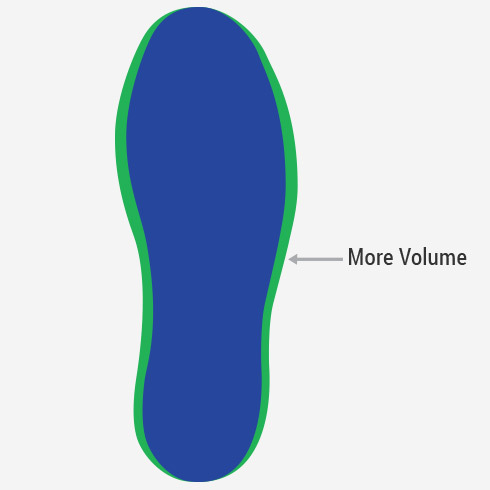 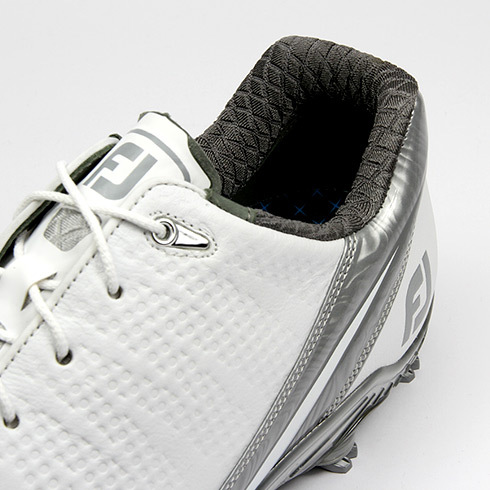 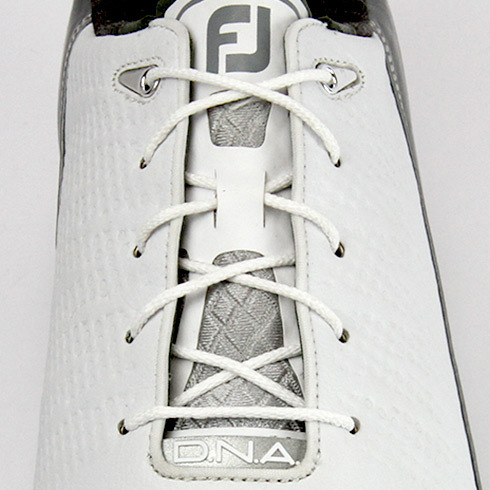 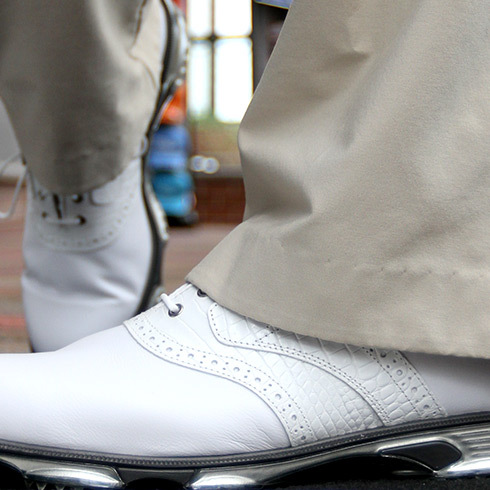 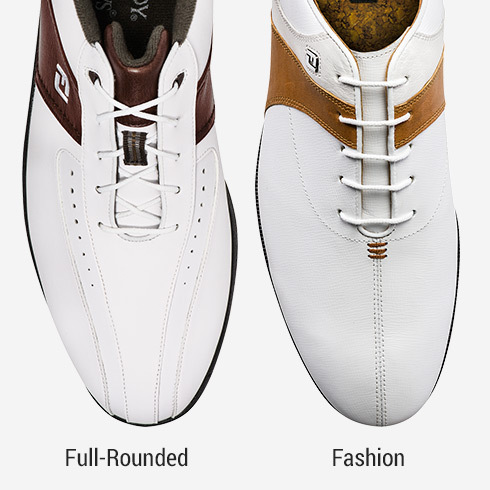 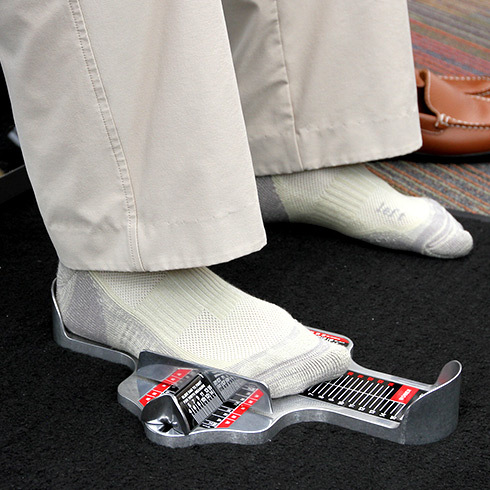 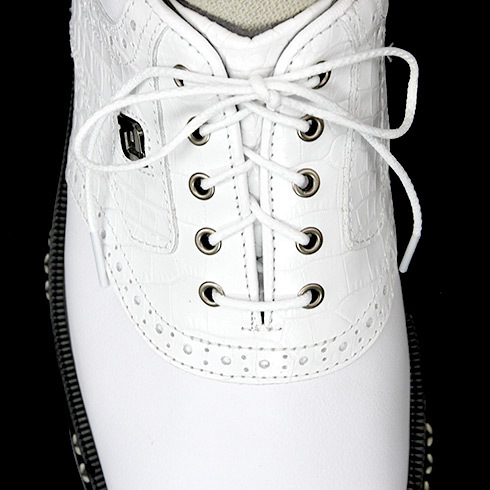 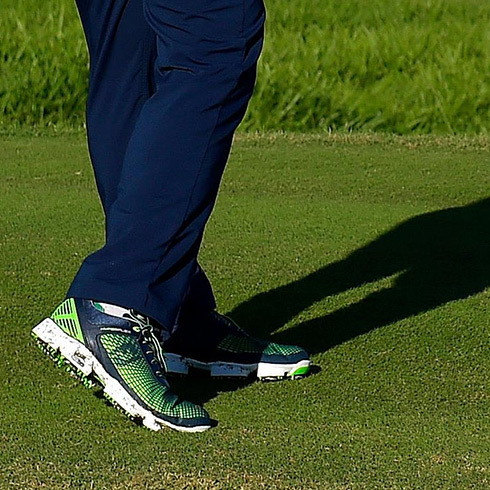 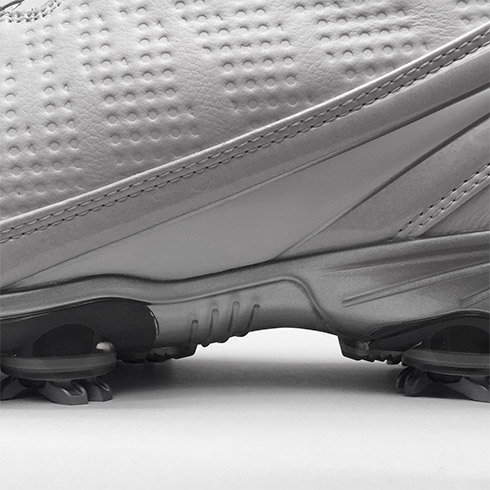 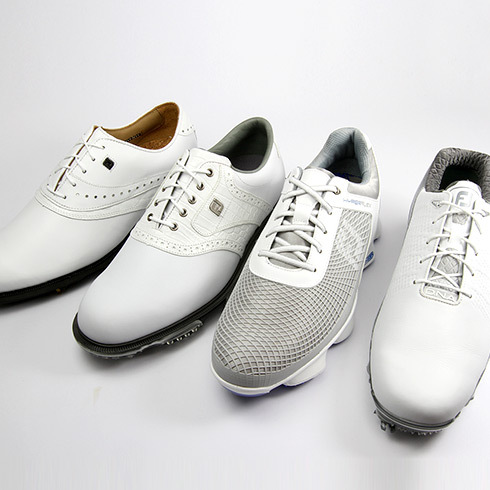 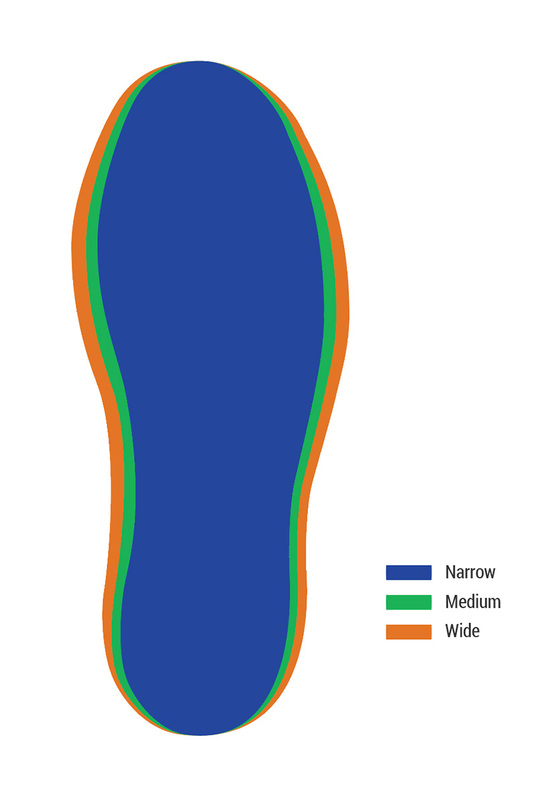 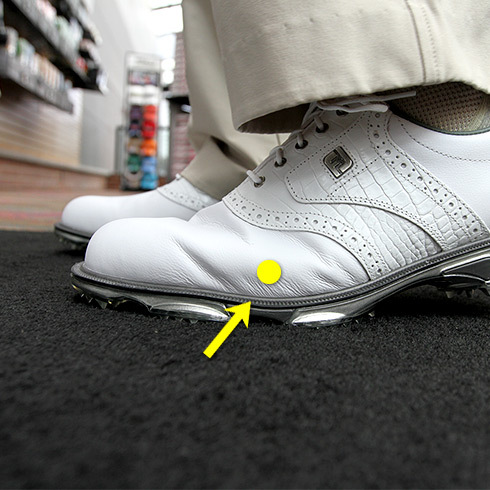 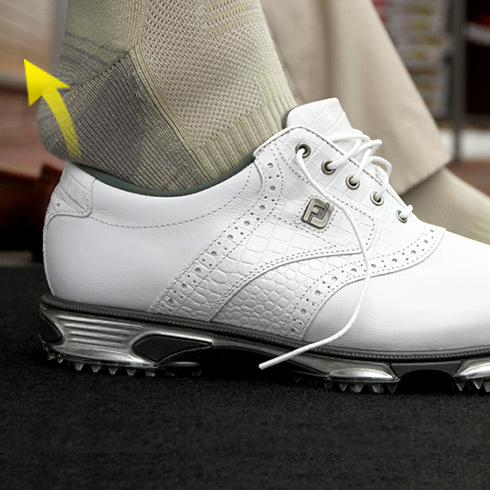 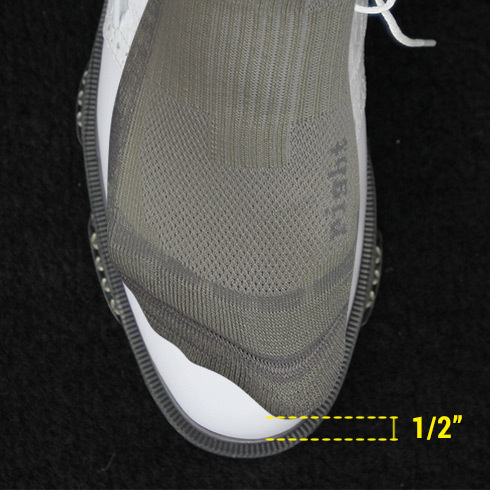 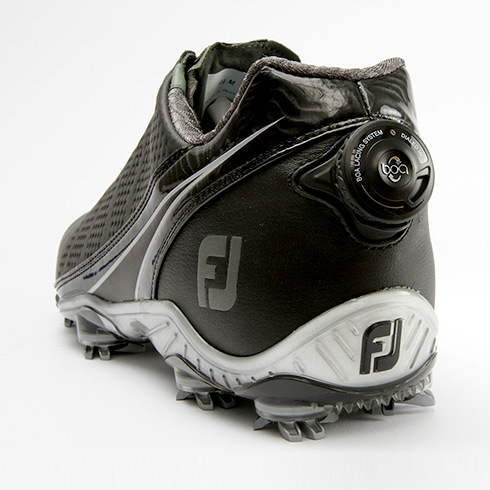 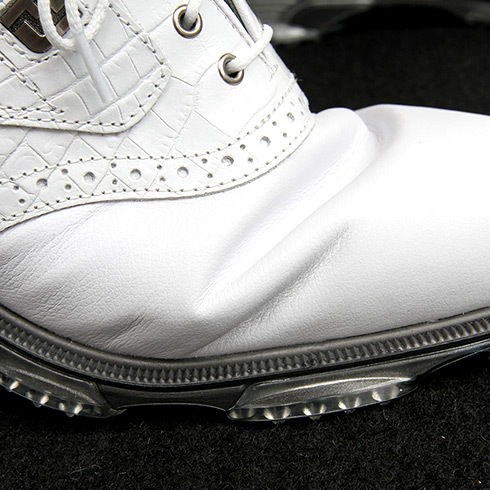 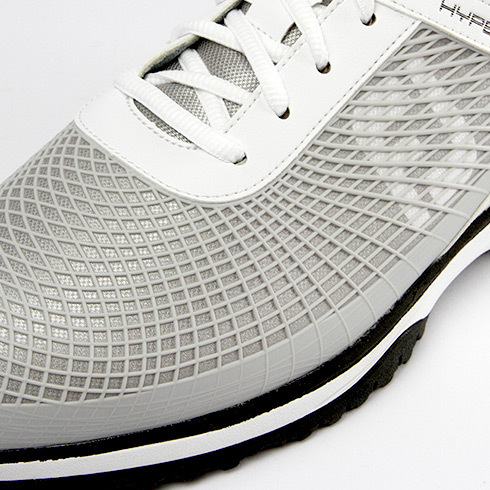 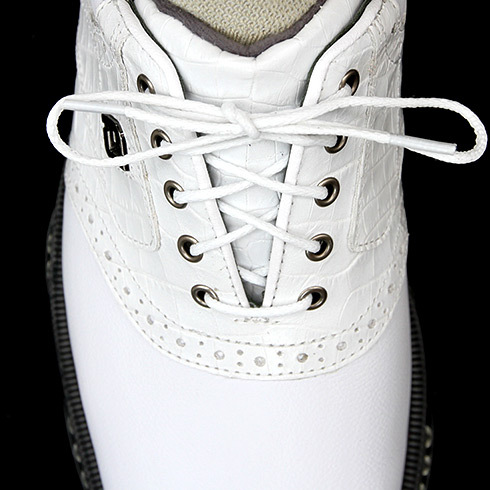 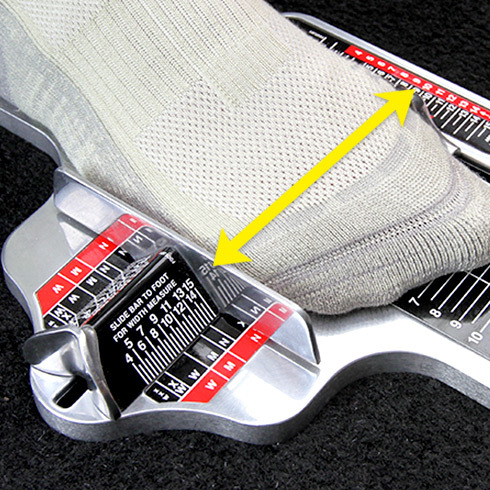 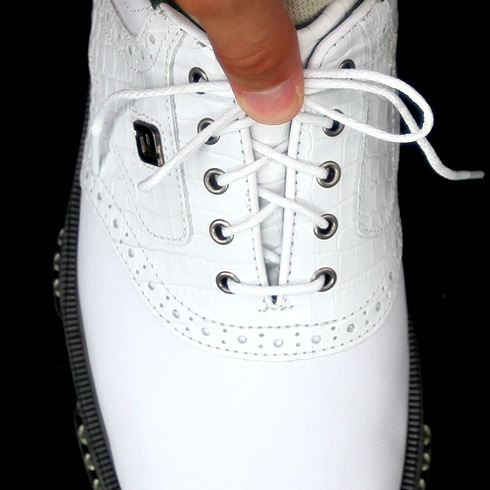 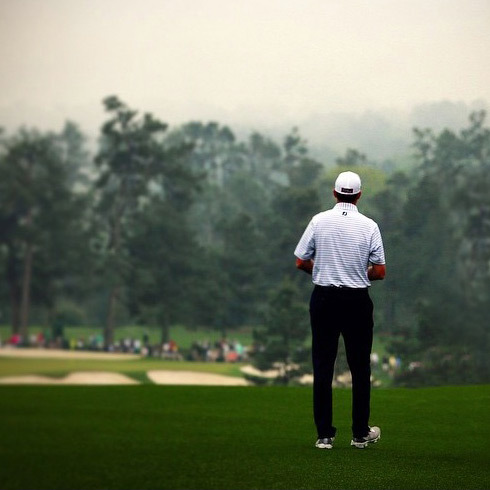 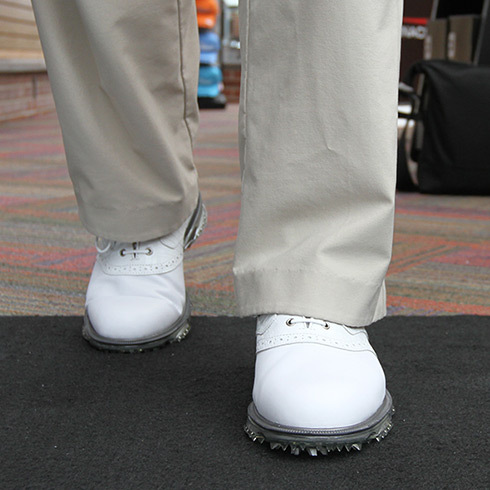 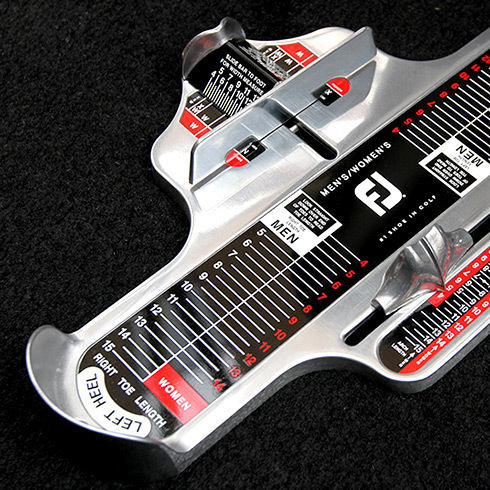 If you have been told by a doctor that you over-pronate follow your doctor's shoe recommendations, but we would suggest you try a shoe with good midsole support, like the ContourFIT or FJ ICON .